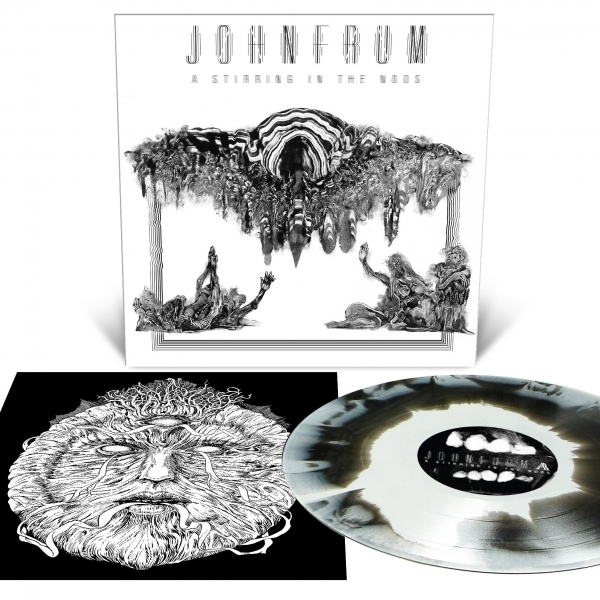 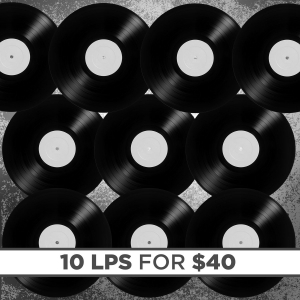 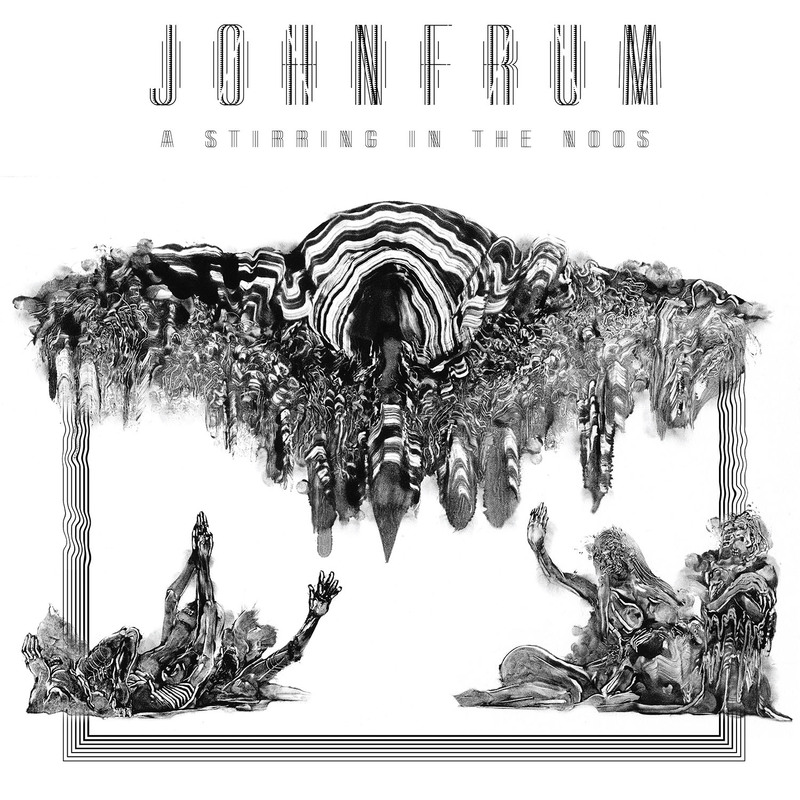 John Frum A Stirring In The Noos 12"
The patron saints of altered states known as JOHN FRUM welcome in the golden age of musical enlightenment with A Stirring In The Noos. Nearly 6 years in the making, JOHN FRUM’s unorthodox debut maneuvers through 40 minutes of darkly psychedelic and meticulously crafted death metal, acting as a medium for malefic musings, the backdrop of a bad trip. 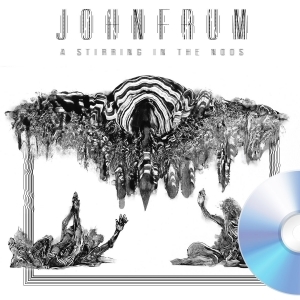 JOHN FRUM borrows its name from a relatively isolated group of natives in the South Pacific islands, known as a Cargo Cult, whose encounter with the outside world led to an awakening of new beliefs and lifestyles. 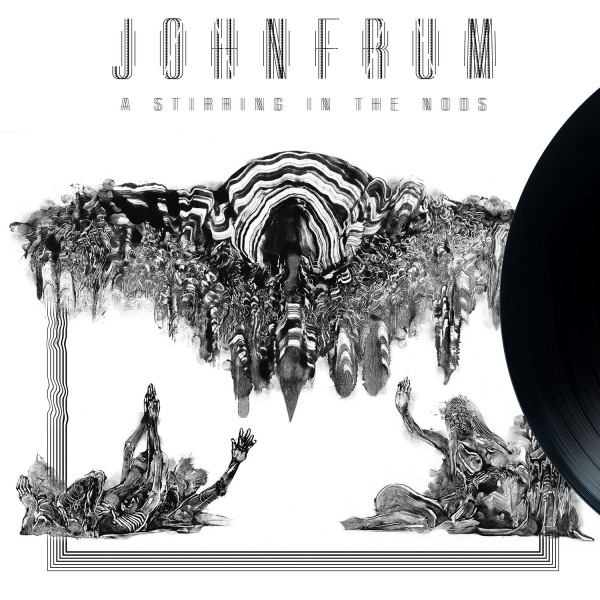 The mysterious JOHN FRUM is the manifestation of four musical minds coalescing in a collective consciousness developed from time spent playing with The Dillinger Escape Plan, The Faceless, John Zorn, Cleric and many more elite projects. 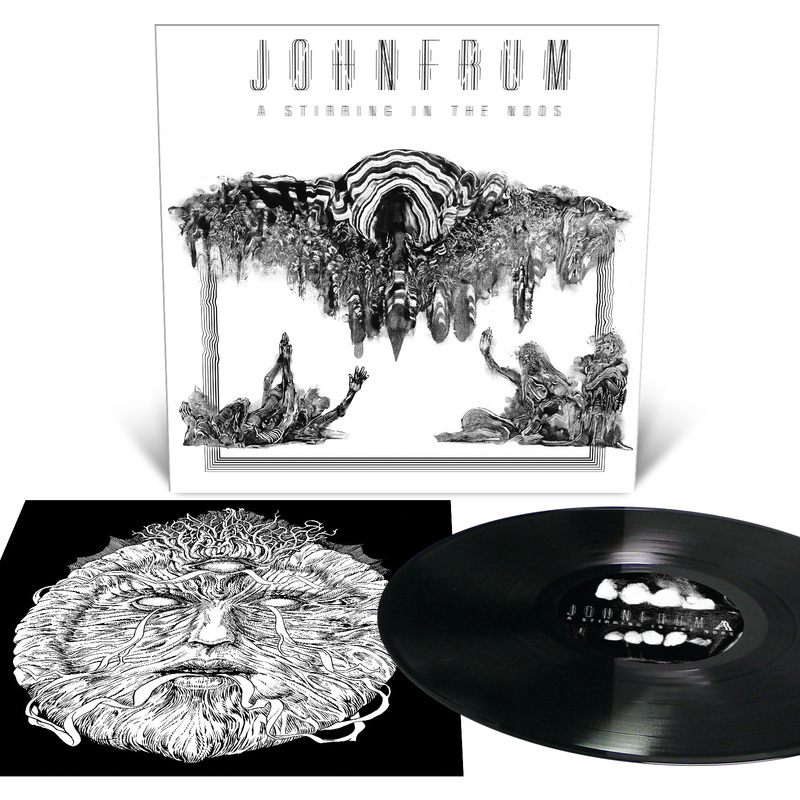 A Stirring In The Noos is a dismal distillation of oneric transmission and a totem to modern primitivism in heavy music.